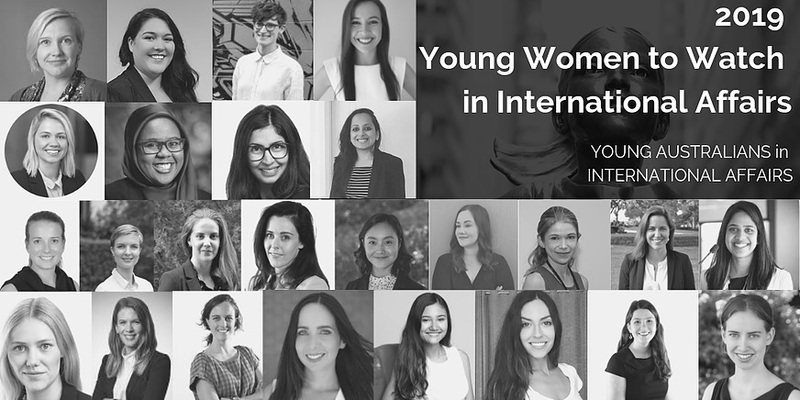 In our second special episode for International Women’s Day we’re celebrating initiatives from Young Australians in International Affairs, including a week-long line-up of women writing for Insights and their list of 25 young women to watch in international affairs. Presented by Renee Jones with analysis from Jean Du, Hannah Smith, Aakriti Bachhawat, Elise Thomas, Elliott Brennan and Charlotte Owens. Image courtesy of Young Australians in International Affairs.